SEATTLE, Dec. 8, 2014 – Boeing [NYSE: BA] today named David Longridge as president of Boeing Business Jets (BBJ). Longridge, pictured here, will lead a team of people responsible for the sales, support and operations of Boeing commercial products in VIP, government and military service. SEATTLE, Dec. 8, 2014 – Boeing [NYSE: BA] today named David Longridge as president of Boeing Business Jets (BBJ). 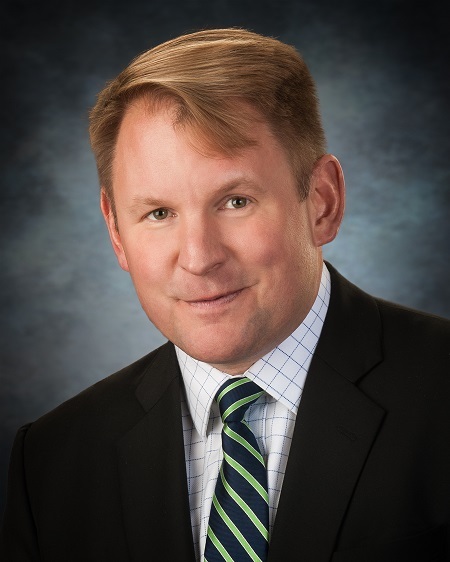 Longridge will lead a team of people responsible for the sales, support and operations of Boeing commercial products in VIP, government and military service. Longridge, a 21-year veteran of Boeing, most recently served as Sales director based in the United Kingdom leading the British Airways, Finnair, Iberia and TUI accounts. He previously was a sales director for BBJ when the group was founded, in 1996. Longridge succeeds Capt. Steve Taylor, who recently was named Chief Pilot, Boeing Flight Services. Boeing Business Jets offers a wide variety of ultra-large-cabin, long-range airplanes perfectly suited for the private jet market. The product line includes the BBJ, BBJ 2 and BBJ 3 – high-performance derivatives of the commercially successful Next-Generation 737 airplane family and the new 737 MAX family – as well as Boeing twin-aisle airplanes including the 747-8, 767, 777 and 787. More than 400 Boeing airplanes are in service in the VIP market.